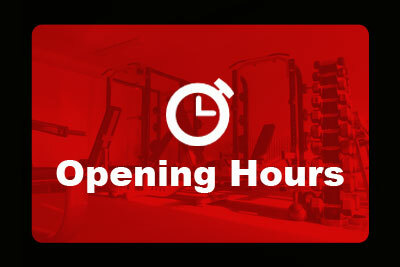 Hey all, over the last few weeks we’ve had lots of calls and queries regarding the opening of Core Health & Fitness Gym. We had planned to open this Friday 26th, but due to circumstances outside of our control this is not possible. Our aim now is to open on Friday 3rd of October. We will confirm this date for you as soon as possible.